​Sept. 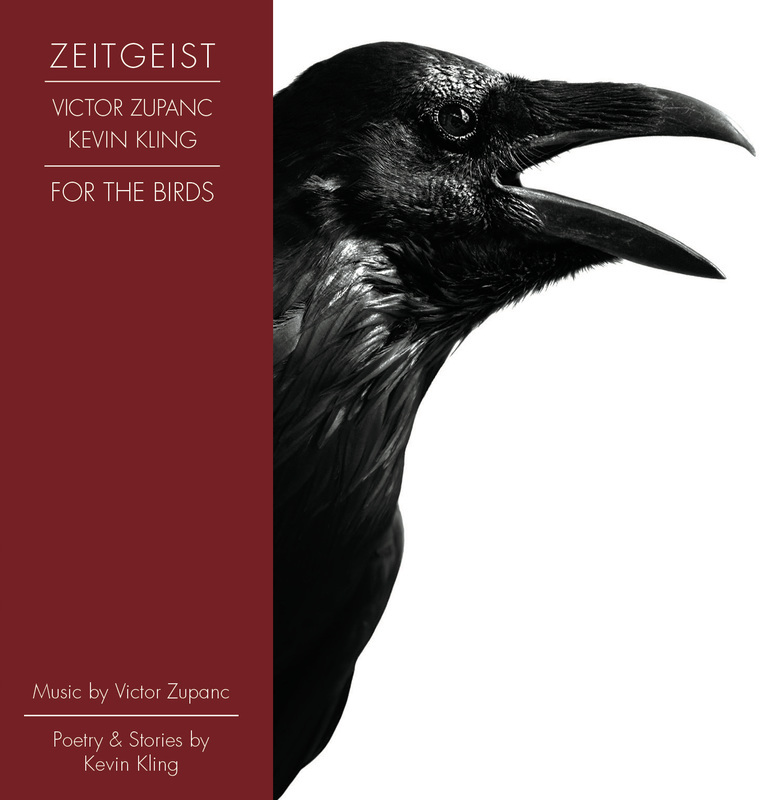 29, 2017 at 2:30 p.m.
Co-written in 2010 by composer Victor Zupanc and humorist Kevin Kling, For the Birds is a concert length work that, on the surface, seems to be about birds. It features a series of musical pieces extolling the nature of each particular bird (sparrows, roosters, woodpeckers, Canadian geese, hawks), drawing parallels with our own human nature. Interspersed between, is insightful storytelling created by Kling reflecting on childhood memories, immigration, illness, accidents, and healing. However, just below the surface (but discernible to those that look), For the Birds is a work about that part of our human nature that compels us to reach beyond ourselves for more —more opportunity for our family, more money, more fun, more speed, more knowledge, more love. When all goes well, we call that need aspiration. When it doesn’t, and we plunge to the earth with melting wings, we call it hubris. Through utterly delightful music and a worldview only Kevin Kling can provide, For the Birds gives us the space to contemplate our nature, laugh at ourselves, and heal. Zeitgeist’s For the Birds tour is made possible by the voters of Minnesota through a grant from the Minnesota State Arts Board, thanks to a legislative appropriation from the arts and cultural heritage fund.